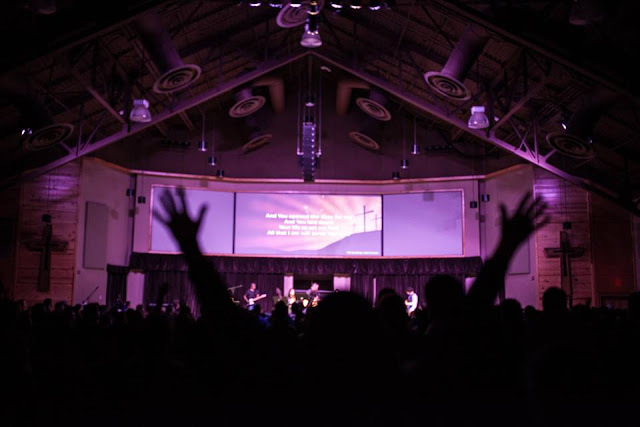 Every year all eight of our campus ministries gather together to listen to a speaker and worship God together at Winter Camp. This was my fifth winter camp to attend and each year this camp becomes more special. Many of these students and leaders have really spoken into my life and have had a huge impact on me maturing in Christ. 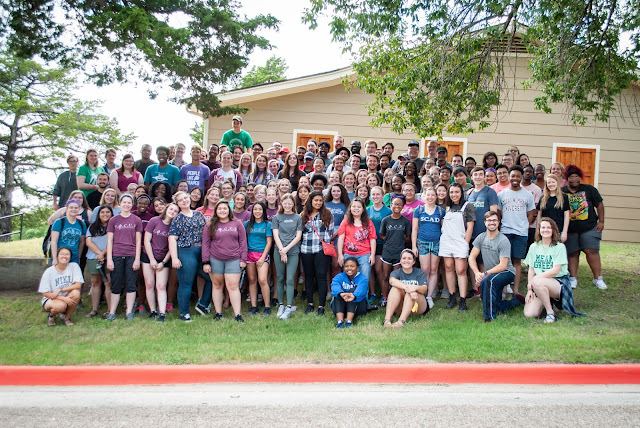 So each year this camp is a huge reunion of students and leaders who I love, admire and call my brothers and sisters. Between all of our eight campuses we have some very talented and inspiring worship leaders. At each of our worship sessions we had a mix of our student worship leaders from each campus lead us in worshiping God together. There was a line from one of the songs that said, "Your praise will ever be on my lips" I love that! That is my prayer for our students, that in every season and wherever God takes them after college that, His praise will forever be on their lips! 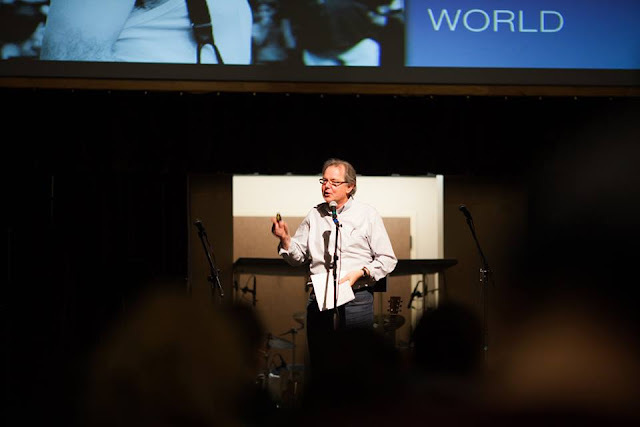 Rikk Watts is a professor at Regent College in Vancouver Canada. He came and spoke to us about the love of Jesus. He came with wisdom and passion for our Lord Jesus Christ. He led us and inspired us to be madly in love with Jesus and to lean into his life giving Spirit. Something that Rikk said that has stuck with me is, "It's not about us trying harder, its about relying on the Spirit." Another quote, "Jesus loves you where you are and He won't leave you where you are." 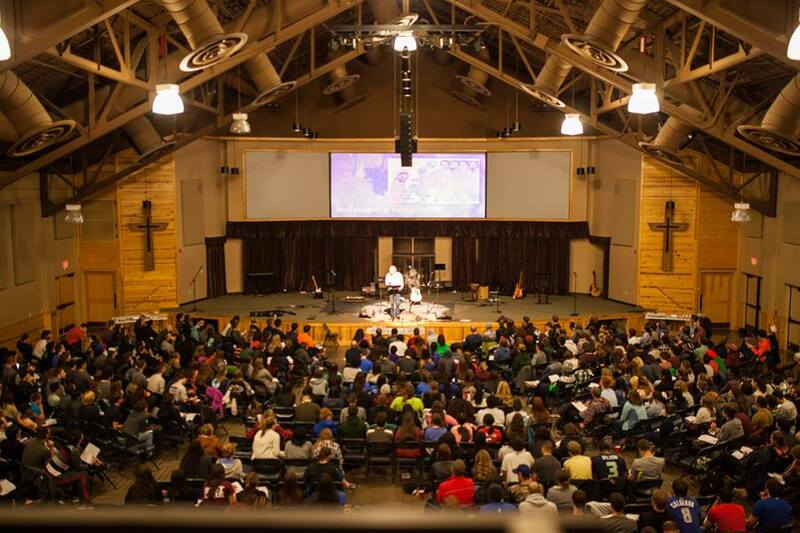 NCTC Group, At Winter Camp! 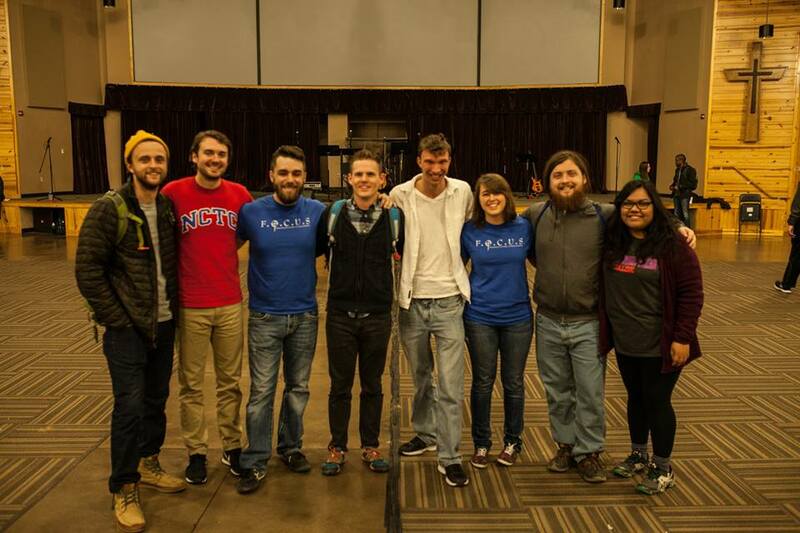 Here is our NCTC crew at Winter Camp! Things have been going great at NCTC this month. God has continued to bring more students to us. We've already had a couple come visit this semester. Keep praying for our community there and that we would hear from God on what that campus needs most and how to reach out to them best. Austin Daniel was a past NCTC student, has been a student leader the last few years for FOCUS and just graduated in December. Austin has been helping at NCTC this year. He has a big heart for that campus and has really worked hard at reaching out to students. In many ways he has been my right hand man at NCTC, and I have been so thankful to have him. Since Austin was a student at NCTC in the past he is our point person for communicating with the student life office. Let me just tell you, the president and vice president of student life love FOCUS because Austin is so patient, loving and interested in their lives. He really reflects our community well and ultimately the love of Christ. 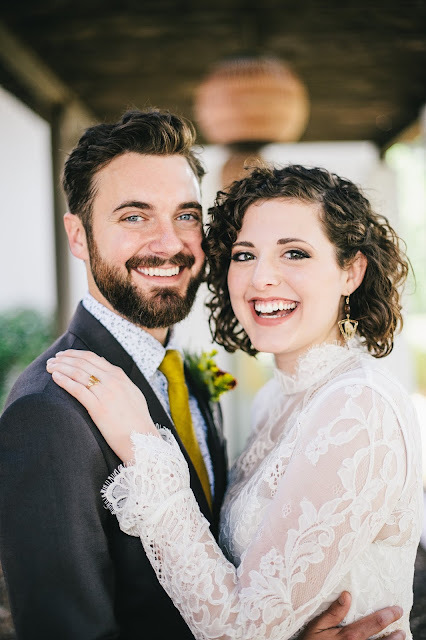 I meet with Austin each week and have really enjoyed our time together. At our Denton weekly fellowship meetings we have starting leaving each service with a benediction. We see this as a way to prayerfully bless and admonish the group before they go. So I want to do the same for all of you, my supporters who I am not thankful enough for. Thank you so much for your prayer and support. May God bless and protect you and your family. Don't forget to read the student Monthly Testimony! We are in the process of inviting students to SICM (Student Initiative of Campus Ministry). 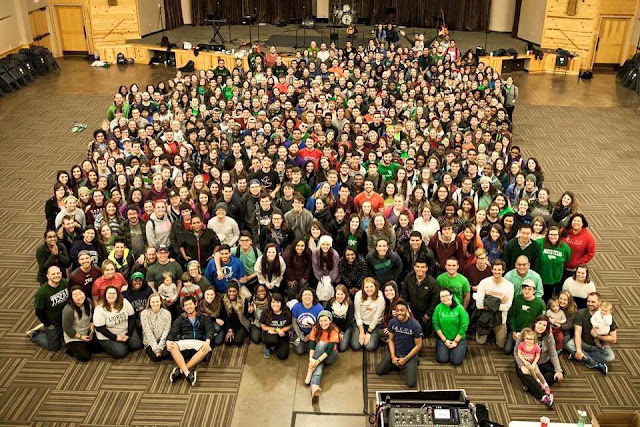 This is a college ministry training course that we send potential student leaders to in Bellingham Washington over the summer. At SICM they learn how to study the bible one-on-one with people, how to lead a small Bible study group and other ways to disciple people. It is an awesome and experience full of ways to go about disciplining people throughout their life. One of my roommates who is a FOCUS alum has a younger brother Ben, who is a freshmen this year at UNT. Ben has really worked hard to serve and reach out to those in our community and has really gotten involved. We have invited Ben to SICM and I am really excited for him to go! So be praying that God will provide funds for these students, and that he would really speak to those who need to go. Right now we are projecting to send close to 100 college students from our eight campuses! A praise! We reached our goal of $45, 000 for our Keep FOCUS Growing Initiative. Thank you for all your prayers and support. God is good and provides. Hey Aaron, thanks for sharing! Those are some great pictures from camp. I still have that song stuck in my head... "Your praise will ever be on my lips..."
Austin is such an enthusiastic young man, and I'm so grateful he is helping out at NCTC this year. His influence has definitely helped open doors for us at that campus. Thanks for spending time with him and working together with him to reach NCTC. Go Lions!